In this, his sixth album entitled ‘On Covers” Ed Robinson shows his talent and creative abilities in covering some of the most legendary hits from the past two decades. 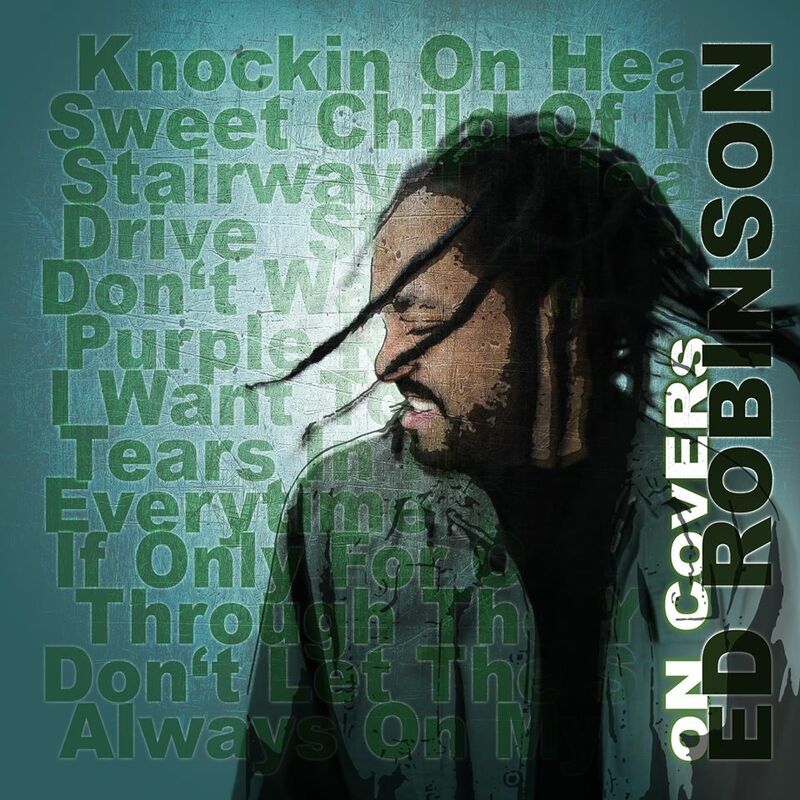 Ed Robinson has taken hits from the genres of Rock and Roll, R&B, Country as well as many others, and put his own Reggae vibe into all of the rhythms and lyrics. “On Covers” can be purchased on iTunes. Legendary Reggae Artist Junior Reid Debut Guns Them Load!!!! MY FRIDAY ADDICTION IS AN EXCLUSIVE LOUNGE PARTY IN ATLANTA AT THRIVE, 101 MARIETTA STREET, DOWNTOWN, ATL. 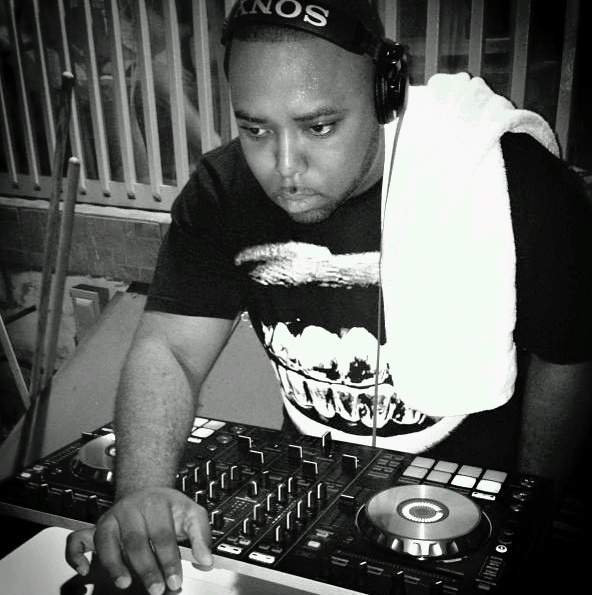 DANCE TO POP, HIP-HOP, R&B & DANCEHALL MUSIC BY SPECIAL GUEST DJS EVERY WEEK. FREE DRINKS FOR THE LADIES COURTESY OF PRESISE HALLEY. DOORS OPEN AT 10PM, RSVP@PRESISE.BIZ TO PARTY FREE UNTIL MIDNIGHT. 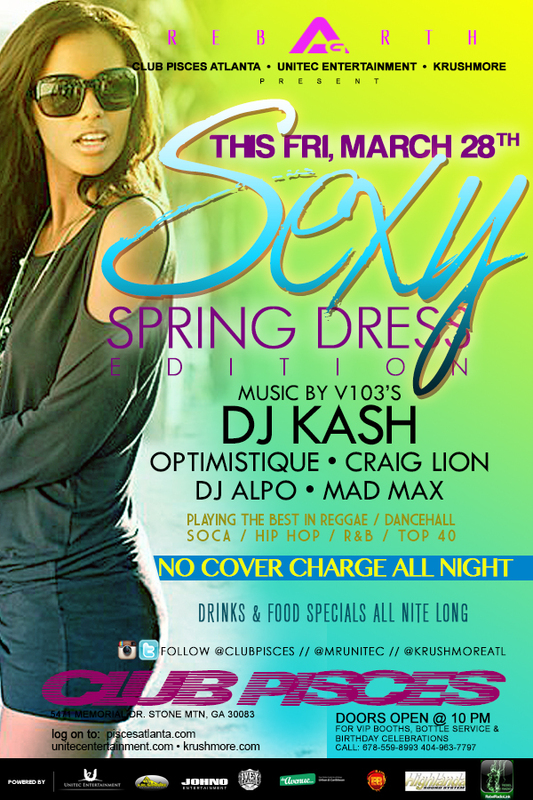 (FREE BIRTHDAY PARTIES W/ GUEST LIST & SECTIONS) TEXT 404.509.3739.